29th April 2015 by Chris Lowe. If you are unsure whether to use CAT5 or CAT5e twisted pair cable in your CCTV installation, we recommend using CAT5e in all cases. Why? Because CAT5e twisted pair cable is completely backwards compatible and offers increased performance against standard CAT5. 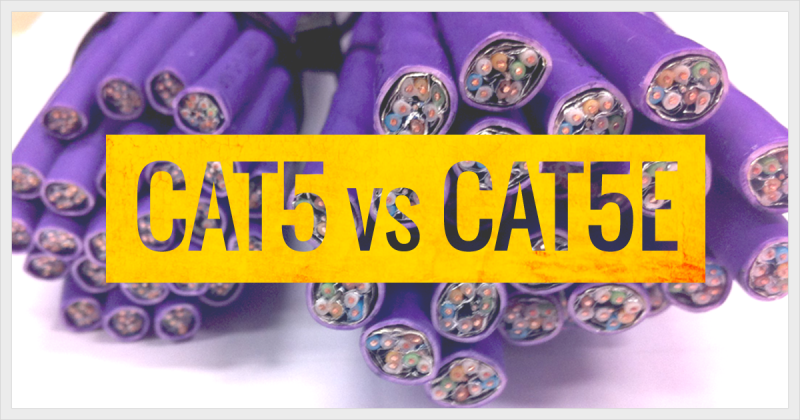 The improvements made in CAT5e over standard CAT5 are astonishing - So it will always be the right choice between the two products. Mainstream and Substream - What is the difference? 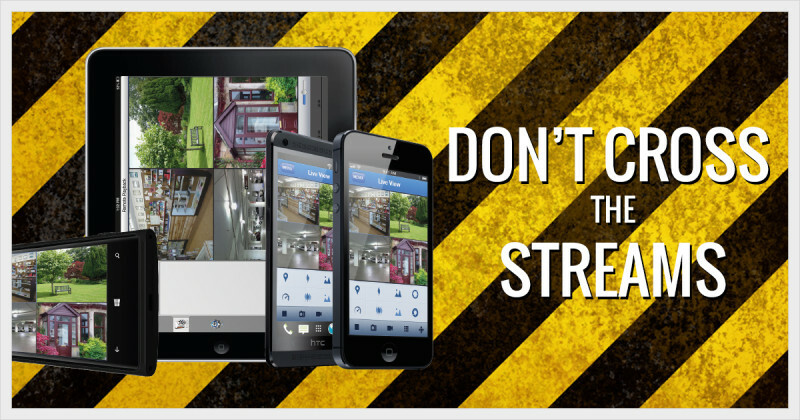 When setting up your CCTV recorder, you'll notice the option to choose between mainstream or substream. But, what are mainstream and substream? These settings are used for viewing your DVR over LAN, WAN or Internet. Here is a detailed explanation of the two.